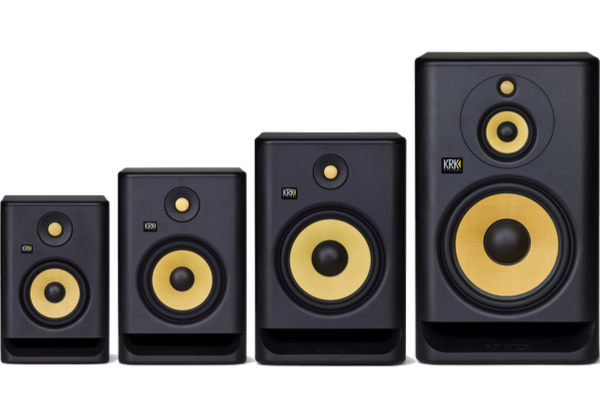 The new KRK ROKIT Generation 4 line of professional monitors, taking music and sound creativity to a whole new industry-level. 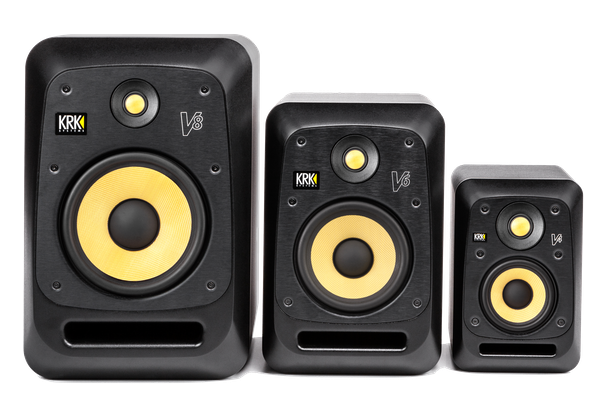 V Series 4 nearfield studio monitors are designed for audio production applications where accurate reproduction is critical. 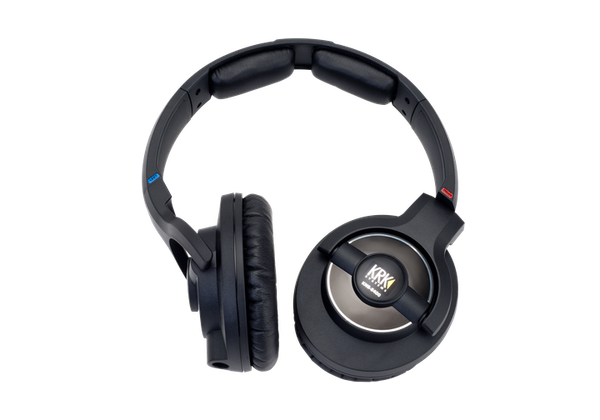 A precise listening experience that takes you from personal studio to commercial studio to on-the-go track evaluations. 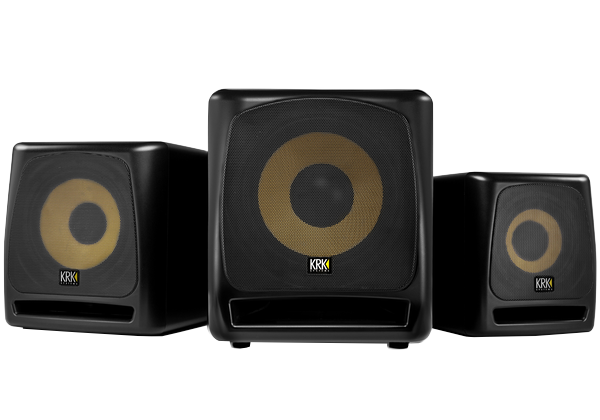 The professionals choice for high-def low frequency monitoring featured in the most prestigious studios across the world. Jacquire's recording studio is filled with some very impressive memorabilia, but what struck us the most were his KRK monitors.